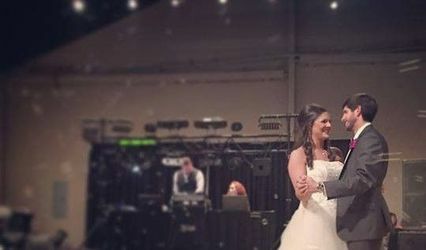 Mississippi DJ Services offers DJ/Sound/Misic service as well as Great Lighting for dancing, Uplighting for beauty, Highlighting for sparkle and illumination, Accent Lighting to finish things off, NEW Rustic Options for barn/rustic weddings, Dance Floor, and so much more available. Travel across the entire state of Mississippi, as well as out-of-state. 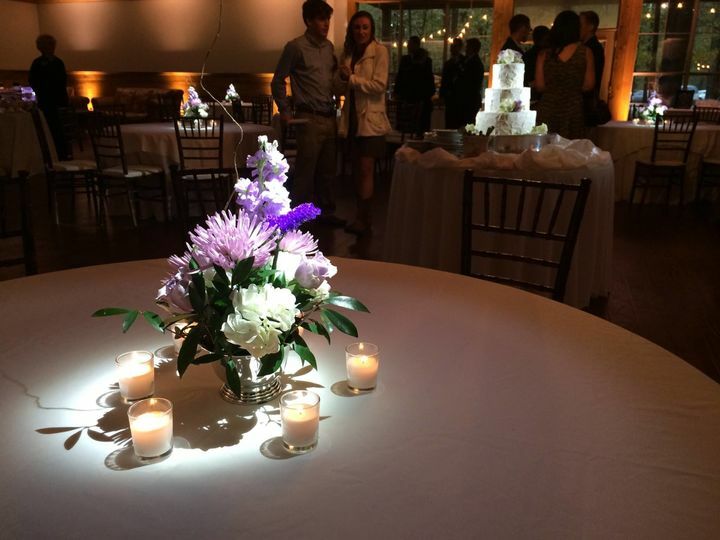 Imagine just one price, one vendor, to cover all the Music for your wedding, Light it up beautifully, your name in lights on the wall (Custom Gobo), and more. That's what this award winning family business can do for your special day! Oh, and if you don't need the DJ/Music part because a friend or family member, or even a band, is doing that for you, you can still have all the other services above without us DJ'ing. 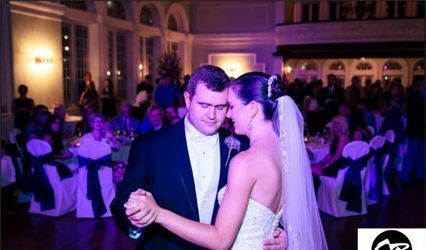 Even our fully controlled Great Lighting system for dancing can be controlled (we'll do that part, don't worry) to whatever music they play. One more thing... Want that Bridal Magazine picture look? 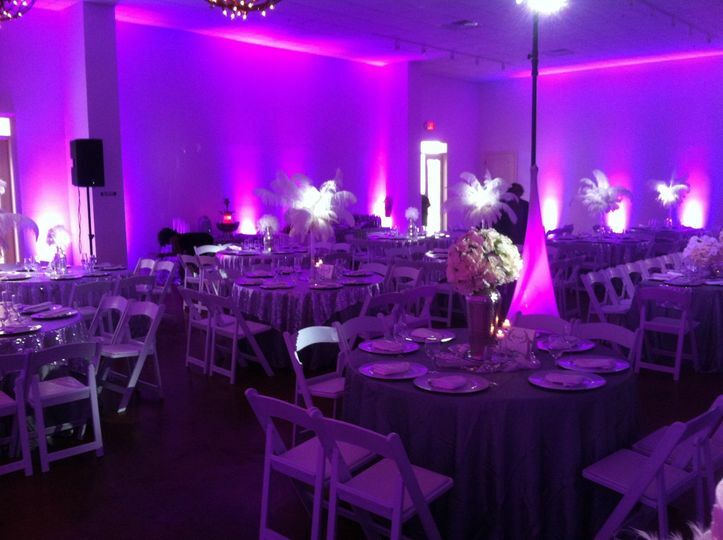 Our Uplighting combined with our Accent Lighting and Highlighting is how to make that happen! 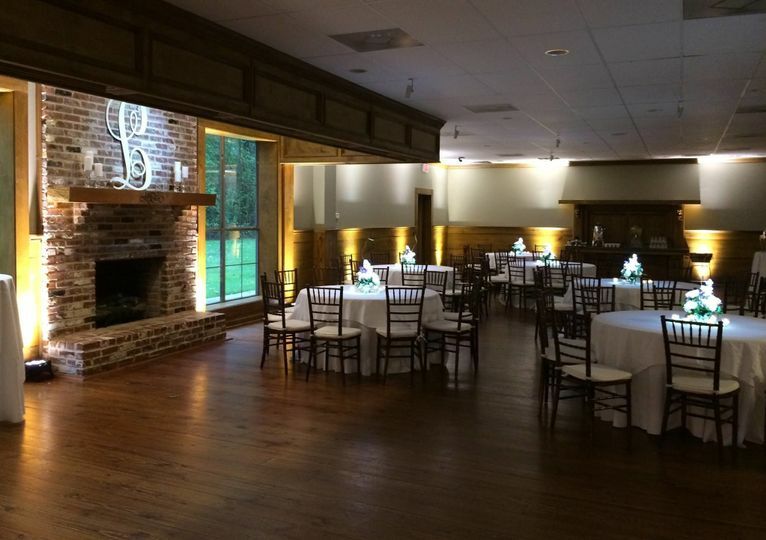 I highly, highly, highly recommend Mississippi DJ Services as the perfect choice for a wedding. I liked what I saw on their website, and I was thrilled that they were available for our wedding. The entire process was super-easy - in their years of experience, they have built a response system for making choices that really works. 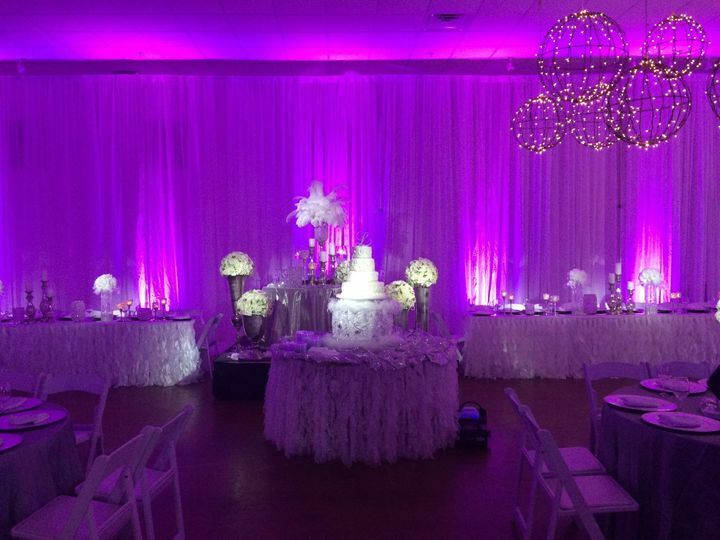 They followed the plan we set up so well, and the bride and groom got everything they asked for. 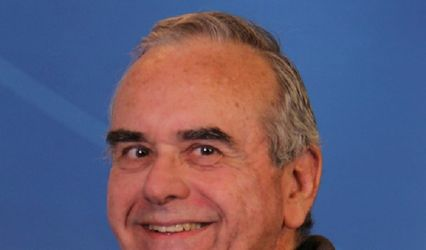 In fact, Paul and his family greatly exceeded our expectations. 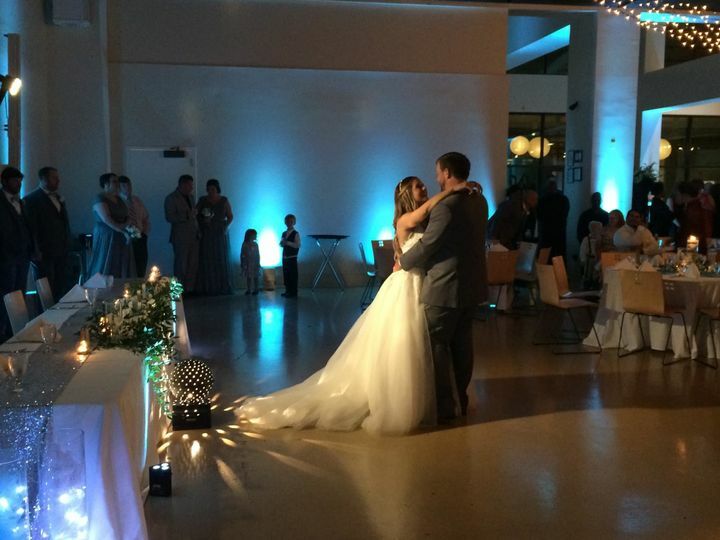 The uplighting was beautiful, and they gave us an unexpected bonus by adding uplighting to the lobby. 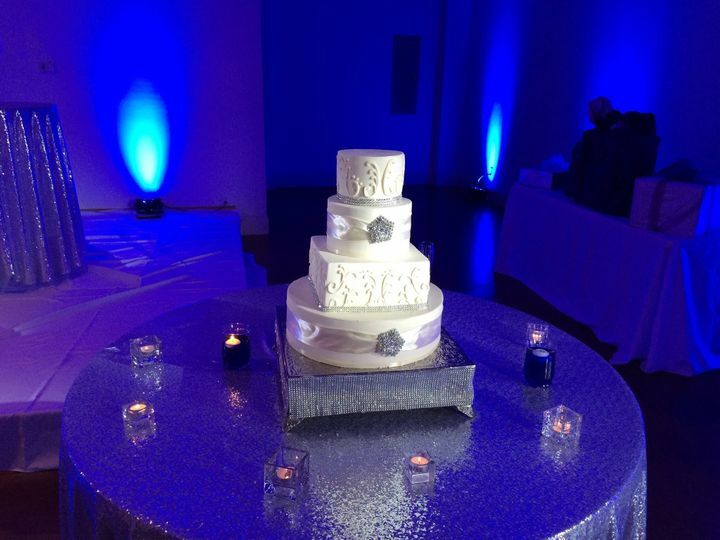 Another unexpected touch was a bit of highlighting on the wedding cake - a very pleasant surprise! Paul and his wife were friendly, organized, and completely professional. The crazy thing is that we got all we asked for at the most reasonable price. How can it get better? 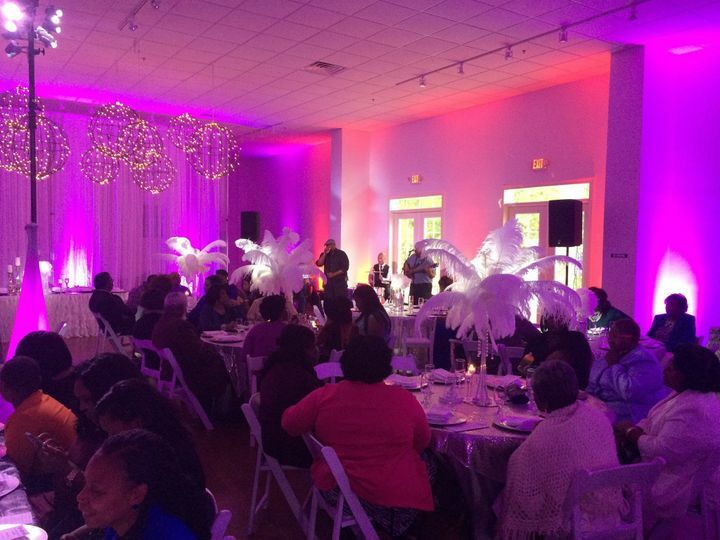 I have two more girls to get married - Mississippi DJ Services will be on the top of my list. 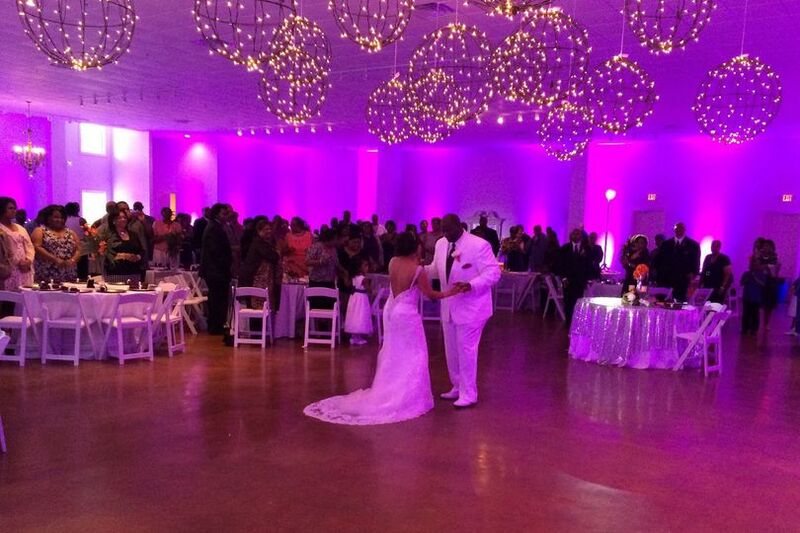 This family was excellent at providing not just DJ services, but beautiful lighting. They did an amazing job and had my wedding guests jamming until the very end. Outstanding job!!! I definitely recommend!!! !